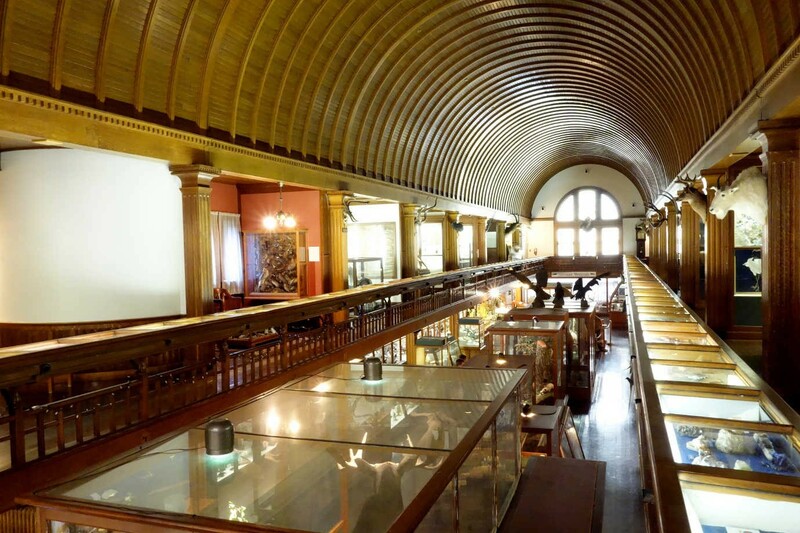 From a Victorian cabinet of curiosities, the Fairbanks Museum & Planetarium has grown into an extensive natural history museum containing more than 175,000 specimens and historical and cultural items. In addition to exhibiting the treasures of the natural world, the museum was established as a teaching institution. When it was constructed in 1891, the building included a dedicated classroom space. In the 1990s, through NEH challenge grants that helped it raise an additional $750,000, the Fairbanks Museum expanded its educational offerings, creating a rigorous curriculum for school groups and other visitors that combined the humanities with the sciences; these educational programs are still in place today. 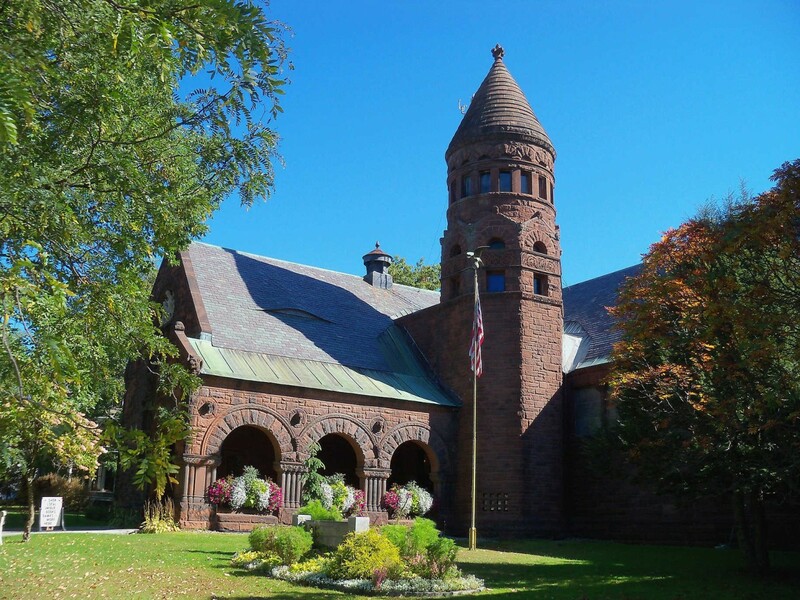 The Fairbanks Museum & Planetarium regularly holds classes in its exhibition space. Image courtesy of Daderot [CC0] via Wikimedia Commons.